The first annual StepUp2PD Exercise Retreat in Ontario, Canada was a resounding success. Living with Parkinson’s disease can often feel like taking one step forward and two steps back – but what’s important is to always strive to stay one step ahead. 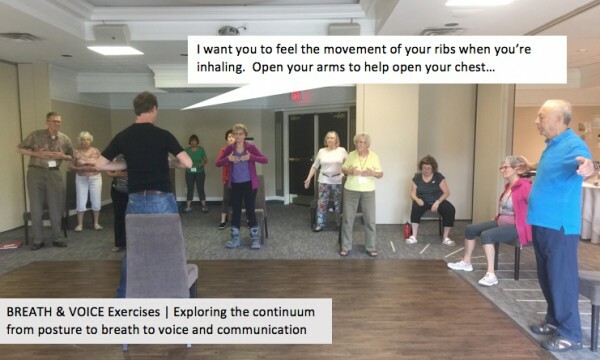 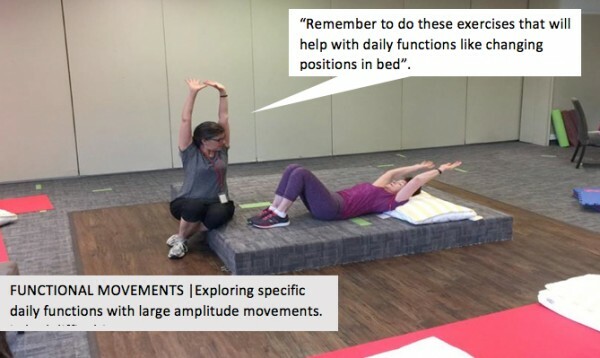 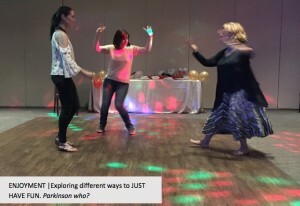 Twelve people with Parkinson’s disease, alongside six care partners, three physiotherapists, a speech-language pathologist and volunteers enjoyed six days and five nights at the beautiful Hockley Valley Resort in Toronto. 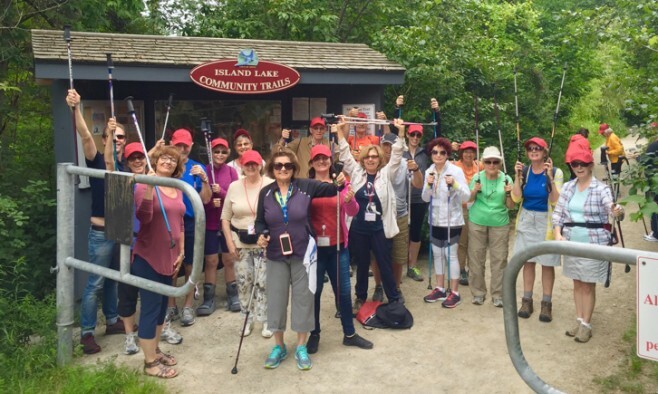 Participants rose early for walks and ate fabulous meals with new friends. 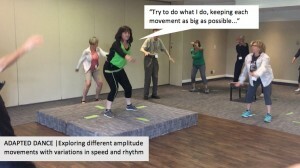 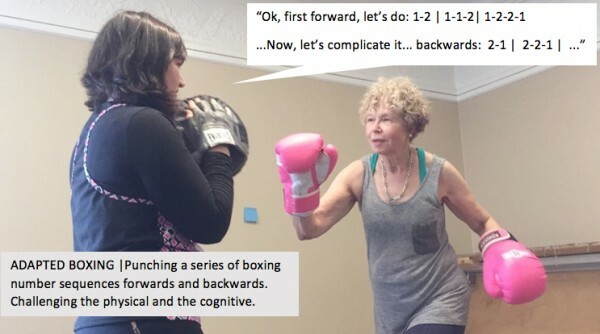 They engaged in intensive adapted exercise and informative educational sessions, and danced, drummed, laughed, cried and shared their new experiences. 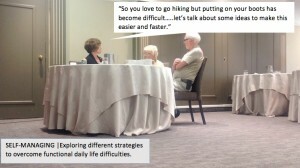 Thanks to all who came, contributed, and challenged themselves to always focus on what they can do.